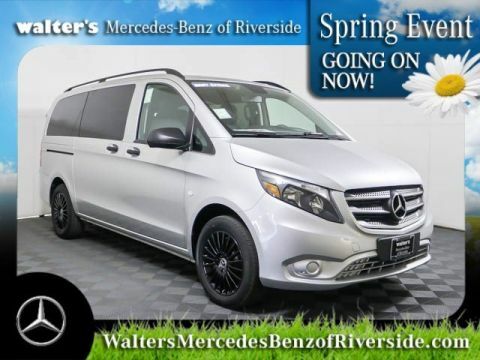 With a ruggedly refined design that is just the right size, the Mercedes-Benz Metris Passenger Van features contoured lines, chiseled fascia and an exterior that's as unique as your business - helping the Metris Van stand tall in a class of its own. With an interior that is as functional as it is practical, the Metris Passenger Van is engineered to give you the storage, comfort and flexibility you demand on every job - without compromise. 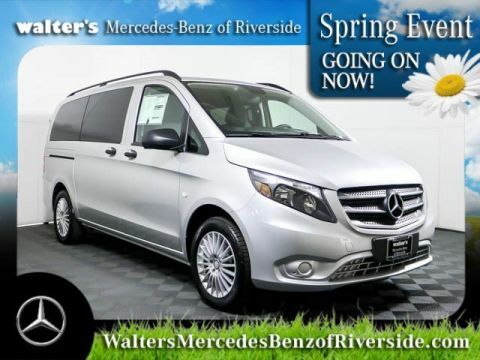 Offering an optional multifunction steering wheel, convenient dashboard storage and connectivity options, the Metris Van provides the comfort, room and maneuverability you need for your time on the road. The true cost of your vehicle goes well beyond the sticker price. With impressive fuel economy and 15,000 miles service intervals, the Metris Passenger Van is packed with class-leading attributes. Invigorated with a stylish, modern appearance, the Metris Passenger Van helps define your driving experience with integrated connectivity. 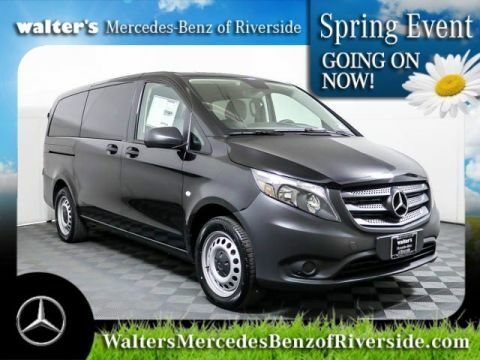 Featuring a built-in 5.8-inch color display, Bluetooth®(R) phone system, USB connection and iPod(R) interface, the Metris Van helps you stay in touch. With a history of industry firsts, Mercedes-Benz continues its heritage of innovation with the Metris as the benchmark of Mid-Size Vans. Designed to fit your business, the Metris Van lets you maneuver tight streets and low parking structures with ease. 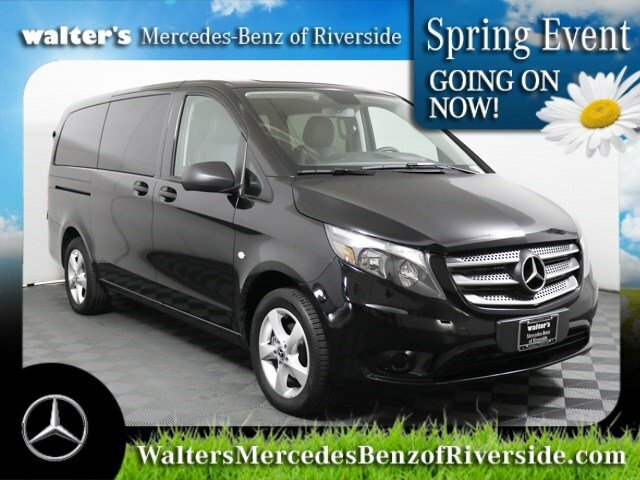 With plenty of shoulder room and impressive legroom, the Metris Van comfortably seats up to 8 adults, with multiple configurations designed to fit your business. Standard on the Metris Van, Crosswind Assist helps keep your vehicle from drifting out of its lane due to unexpected crosswinds by means of targeted braking of individual wheels. Best-in-Class turning radius gives you a small footprint with large possibilities. Helps prevent drowsy driving by monitoring driving patterns and providing an early warning in case tiredness is detected. Standard on all Metris Vans. Standard on all Metris Vans, the Load-Adaptive Electronic Stability Program helps to keep the vehicle firmly under control by automatically braking individual wheels and reducing engine power to help stabilize the vehicle if wheelspin, understeer or oversteer is detected. 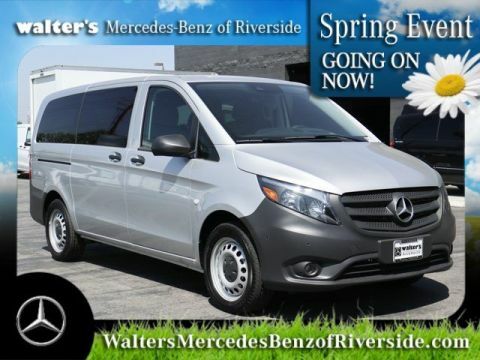 Let the 2018 Mercedes-Benz Metris Passenger Van impress you in person today at Walter's Mercedes-Benz of Riverside located at 8505 Indiana Ave. Riverside, CA 92504.